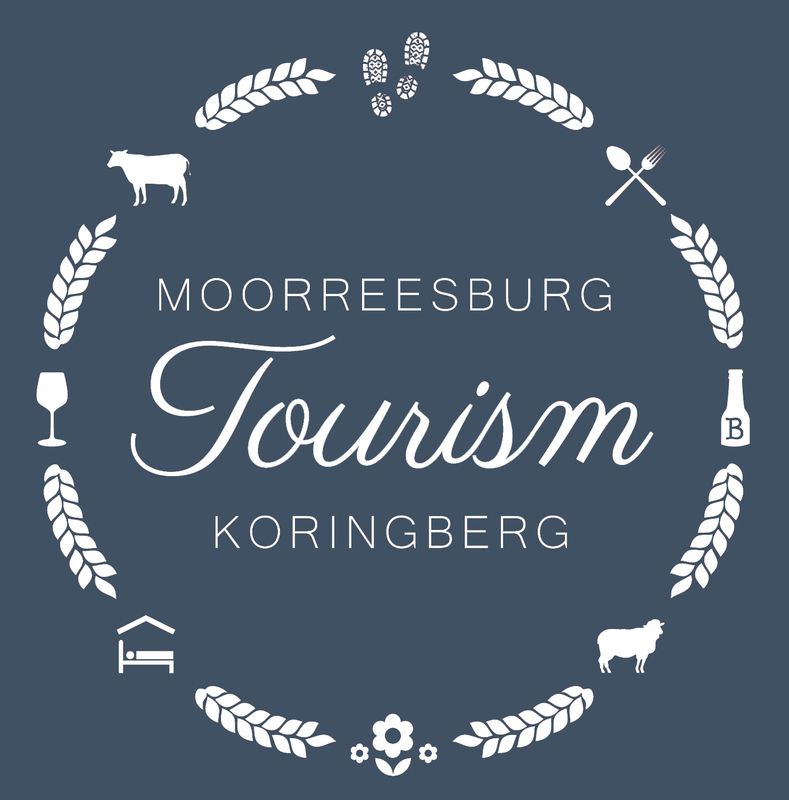 Moorreesburg Gym en Leefstylsentrum is the local gym in Moorreesburg … but we offer more than that! We have a fully functional weight training area as well as a cardio area. We also have an qualified personal trainer (and ex-pro MMA fighter and Muscle Model champion!) in Paul “The Terror” Terblanche. We have the services of both a biokinetisist (Kristi Kallmann – 076 141 6956) and an occupational therapist (Nicole Mouton – 072 773 6984). Soon we will also have a speech therapist and dietitian on our premises! If you pay in advance for 3 months, it is R740. A day session costs R50. Only appointments during working hours, no after hours service. Registered at professional Health Board.